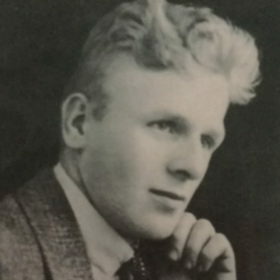 John William Lievesley was born in April 1892 in the parish of Staveley. He was the sixth child of Joseph Lievesley (1864 – 1920) and Jane Ann Lilley (1864 – 1940). On the 1901 Census, John William, at the age of nine, was living at 1 Netherthorpe Road in Staveley. His father, Joseph Lievesley was a coal miner. On the 1911 Census, John William at the age of 19 was also working as a miner. John William married Annie Elizabeth Burdett (1892 – 1940) on 1 September 1913 at St James Church in Woodhouse, Sheffield. 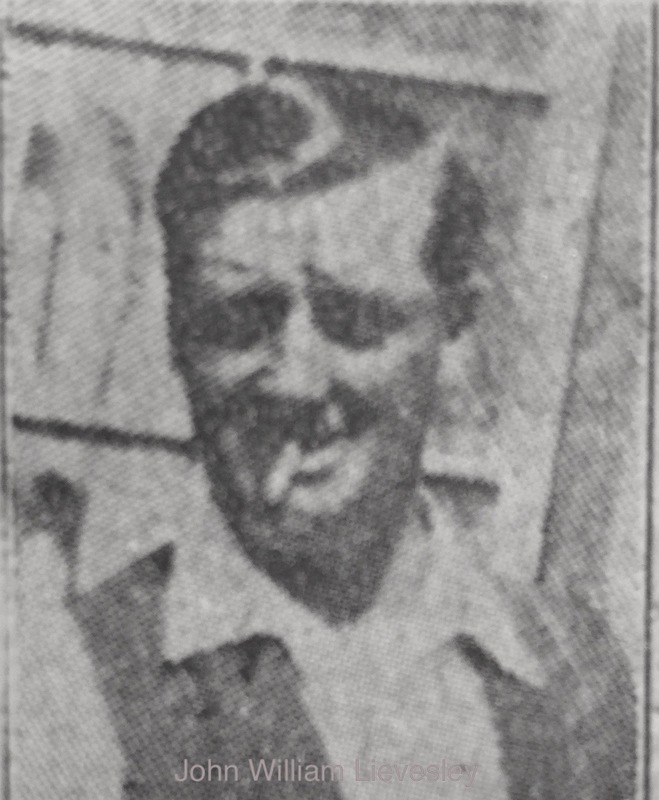 John William and Annie Elizabeth had four daughters: Kathleen, Joan, Jenny and Patricia A. John William was killed at Markham Colliery on the 10 May 1938. At the time he was employed as a colliery deputy and lived at 4 North Crescent, Duckmanton, with his wife and daughters. In 1935 he had passed the Ambulance exams and joined the Markham Collieries Ambulance Division. He was buried with his ambulance cap in Duckmanton churchyard.